Increasingly, our customers deploy multiple Microsoft cloud services, and many expressed a desire for a single point of reference for cloud trust resources. They have come to rely on the trust centers to document the adherence of our cloud services to international and regional standards, describe privacy and data protection policies and processes, and inform them about data transfer and location policies, as well as security features and functionality. 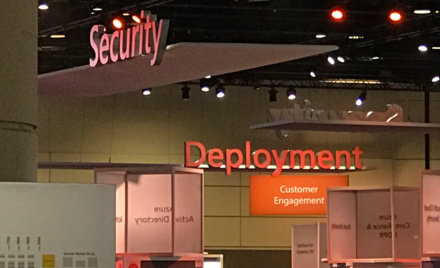 Security: Get an overview of how security is built into the Microsoft Cloud from the ground up, with protection at the physical, network, host, application, and data layers so that our online services are resilient to attack. Sections describe the individual security features of Azure, CRM Online, Office 365, and Intune. Compliance: Our combined compliance site contains comprehensive information on Microsoft Cloud certifications and attestations such as EU Model Clauses, FedRAMP, HIPAA, ISO/IEC 27001 and 27018, PCI-DSS, and SOC 1 and SOC 2. Each compliance page provides background on the certification, a list of compliant services, and detailed information such as implementation guides and best practices. Transparency: The Microsoft Cloud is built on the premise that for you to control your customer data in the cloud, you need to understand as much as possible about how that data is handled. You’ll find a summary of the policies and procedures here. 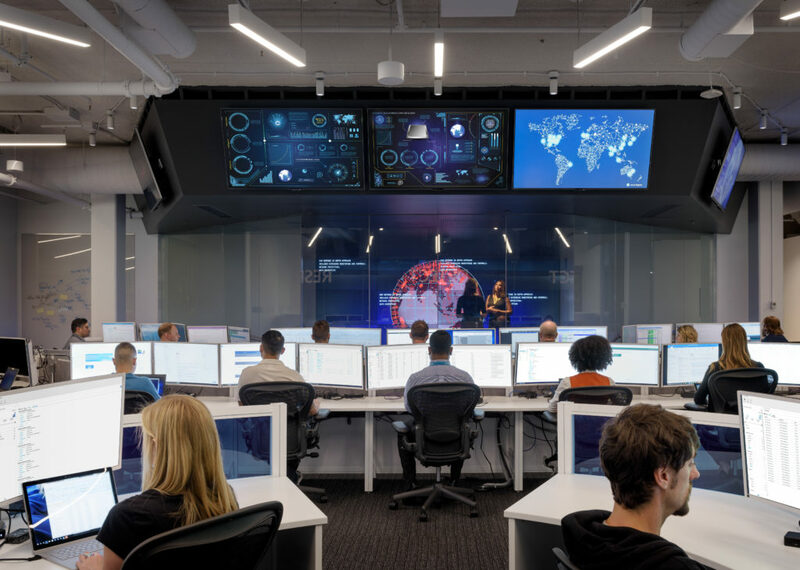 We are committed to providing you the most trusted cloud on the planet though our foundational principles of security, privacy & control, compliance, and transparency.